I remember it being chilly for this session last May, but not as cold as it’s been lately! 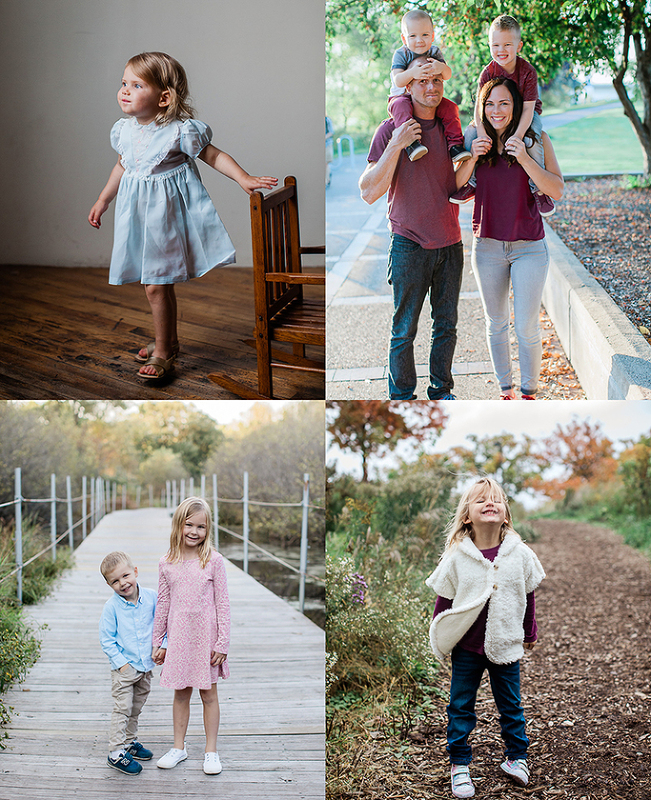 But I love looking at this session because these kiddos always bring their A game, smiling, excited and ready to pose! Fills my heart with so much warmth on this ridiculously frigid days.